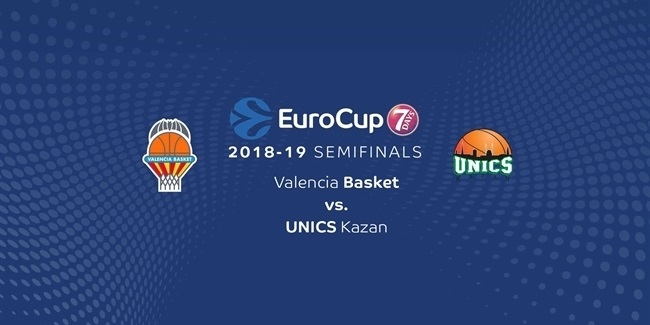 UNICS Kazan strengthened its frontline by signing center Artem Klimenko for the coming season. 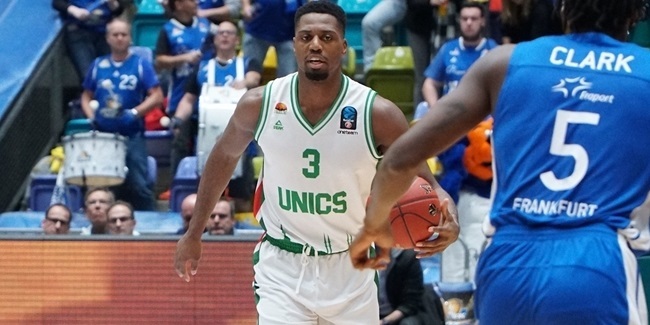 Klimenko (2.14 meters, 24 years old) returns to UNICS, where he played on loan in the 2016-17 season. Aside from that season, Klimenko has spent his entire season at Avtodor Saratov. 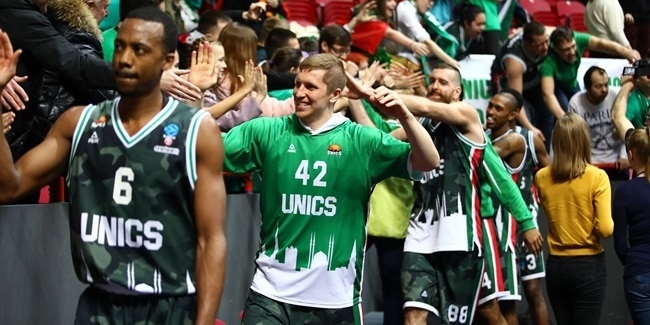 He averaged 8.4 points on 69.0% shooting and 4.3 rebounds for Avtodor in the VTB United League last season.